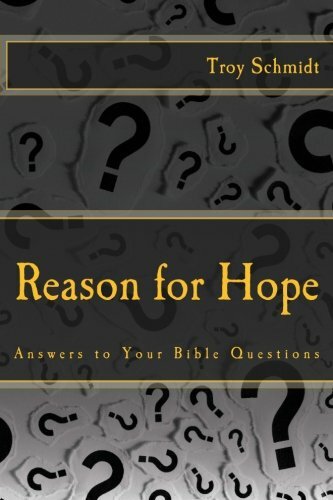 Reason For Hope: Will people in hell literally burn for eternity? Will people in hell literally burn for eternity? Jesus talked about hell and he used the term "fire" repeatedly when describing it. So when Jesus used GEENNA, he referenced a fire pit to give the people of Israel a visual reminder of what hell is like…a burning trash pile outside the city. So what was Jesus trying to say? Hell, like the fire trash pit, is a distant place, separated from the good. It's where those filthy from sin eventually end up. Hell is a place where everything that is not of God goes - all those dreams, desires and intentions that were ungodly get dumped, tossed away and forgotten forever. Like a trash pit, it has no value. Whatever is thrown into it burns up and turns to ash, just like the things of this world. Jesus wanted them to get a visual, sensory picture of what hell is like. Did he want to scare them? Sure. But hell is a scary place and the fear is real. So do people literally burn in hell forever? Some questions must be answered. Hell is also called a place of darkness (Matthew 25:30). How can there literally be darkness when there are literal fires burning providing light? Must have one or the other. Is God really that cruel to inflict physical pain to non-believers for eternity? It appears that Jesus' intention was to give his followers a clear picture of the worthlessness and hopelessness of hell by calling it a burning trash pit. 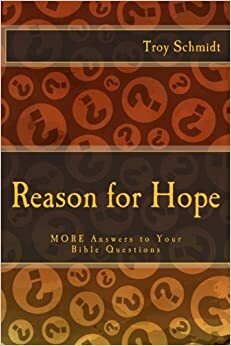 But until we can answer those final three questions, we would have to say no, people do not literally burn for eternity. Jesus used a fitting metaphor to describe a REAL place. The mental and spiritual pain experienced in hell may be painful as people live with the consequences of their mistakes, the futility of their choices and pain of their unforgiven sins. Isn't that kind of pain just as bad as physical pain?